The 2018 Dodge Journey is a midsize SUV that’s always ready for an adventure. Journey is a flexible vehicle. with seven passenger seating capacity with the included third row seat. When you’re heading out on a trip with fewer passengers, the third row can be collapsed to access up to 67 cubic feet of cargo space. You’ll get all these features with a powerful standard 2.4-Liter I4 DOHC 16-Valve Dual VVT Engine that delivers up to 173 horsepower. All Journey models can be upgraded to include all wheel drive. The 2018 Dodge Journey is available now at Tomball Dodge . Journey’s interior is packed with functional details. Check out the integrated in-floor storage compartments. They give you the option to store a number of differently sized items totally out of sight. The compartment in the second row is water tight, so it can even be used as a cooler for tailgating! We’ve found Journey’s seating to be very comfortable. 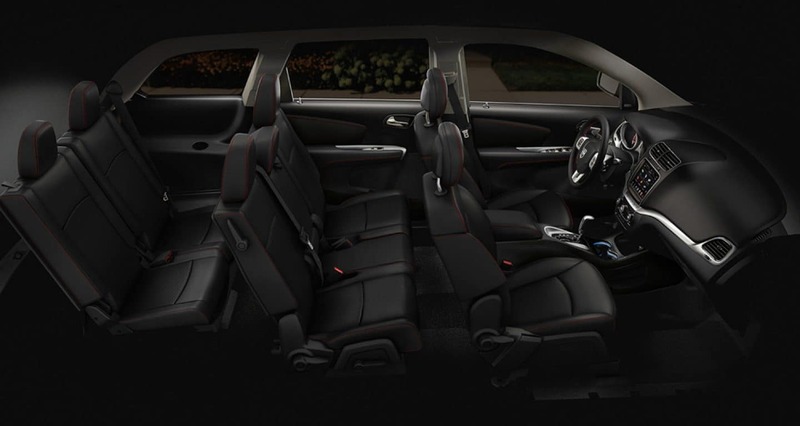 There are five stylish cloth and leather trim seating colors to choose from. Many of the materials inside the 2018 Journey have also been designed with soft-touch materials to maximize comfort. 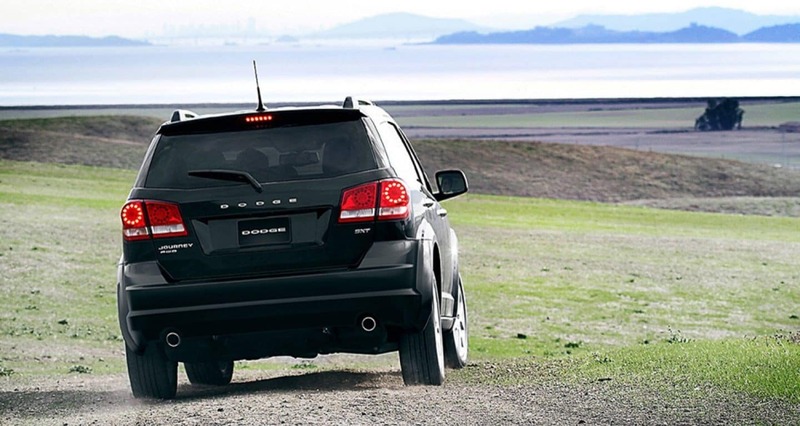 The 2018 Dodge Journey has a distinctive and muscular body design. 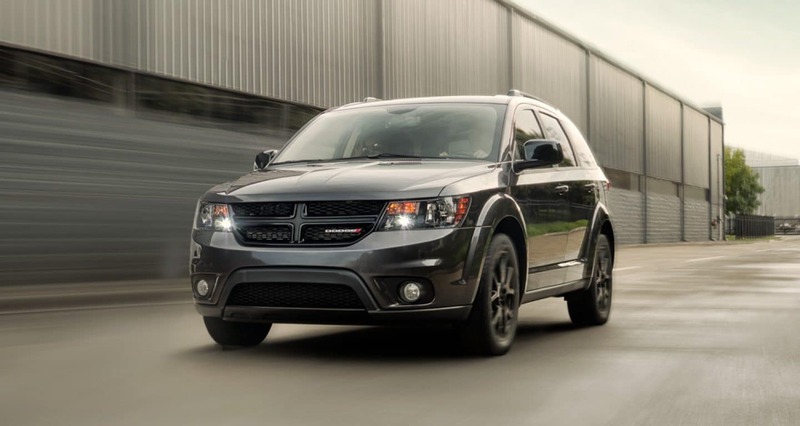 In the front, Journey sports a rugged fascia with Dodge’s signature crossbar grille. Toward the side, you’ll notice the sculpted fender flares which give Journey a swift appearance. Add one of the available roof racks and your Journey will be ready to haul a lot of extra cargo. There are ten colors available to customize the Journey. We like some of the unique options like the Blood Orange and Olive Green shades. 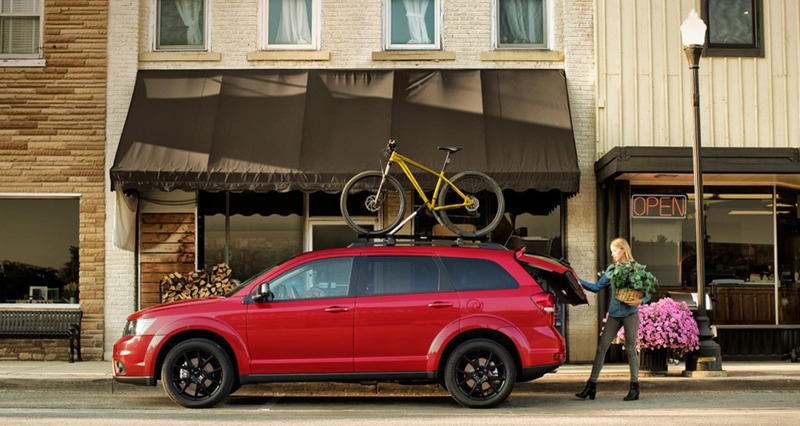 Choose the 2018 Dodge Journey trim that’s right for you. The first of the four Journey models is the SE. SE is nicely equipped with a driving range of over 500 miles per tank, air conditioning with dual-zone temperature control, and a robust 2.4-Liter I4 DOHC 16-Valve Dual VVT Engine. Next up, the Journey SXT features LED tail lamps, 17 inch aluminum wheels, and a number of extra color options. The Crossroad package has a Uconnect 3 system with a large 8.4 inch screen, leather trimmed seats with sport mesh inserts, and a 10-way adjustable power driver’s seat. Last up, the Journey GT adds heated front seats, a heated steering wheel, and a vigorous 3.6L Pentastar V6 engine. This V6 engine can reach up to 283 horsepower! Boerne Dodge Chrysler Jeep Ram is San Antonio’s finest source of new and used vehicles. 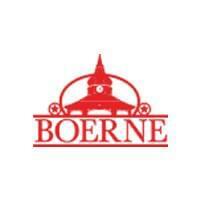 Conveniently located in Boerne, Texas, we offer our vehicles to people from Bandera, Irving, New Braunfels and beyond. 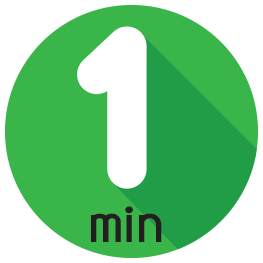 Take advantage of our sale prices, dealership incentives, and competitive lease offers. Our finance department can work with any situation to develop a creative financing plan. We know you have many dealers to choose from, but we hope we can earn your trust with our commitment to customer satisfaction. The 2018 Dodge Journey is available for test drive now, starting at just $22,795.